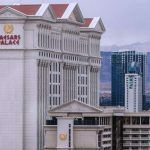 Casino operator Caesars Entertainment has received court approval to allow creditors to vote on the proposed restructuring plan of the operator’s bankrupt main unit. 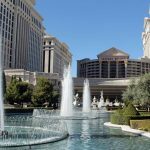 On Wednesday, US Bankruptcy Judge Benjamin Goldgar set a Jan. 17, 2017 confirmation hearing for the planned restructuring of Caesars Entertainment Operating Co (CEOC), which filed for Chapter 11 bankruptcy protection last year. In issuing his ruling, Goldgar said there was “something poetic” about that January date, which comes two years and two days after CEOC filed its Chapter 11 paperwork, citing $18.4b in debts. 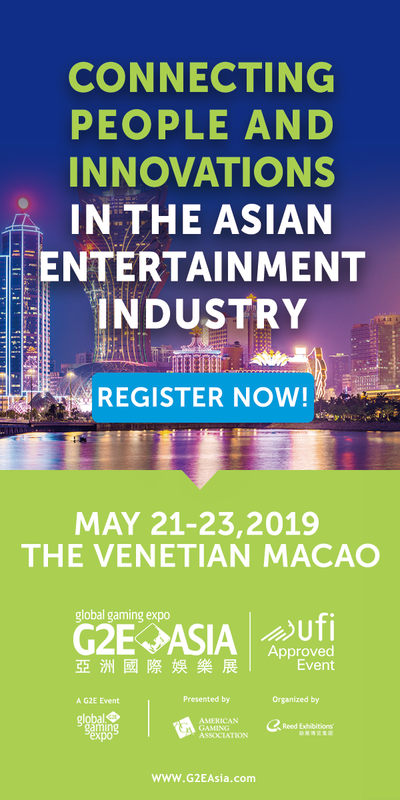 Goldgar’s frustration with the length of this process was on full display on Wednesday, as he insisted the parties were “going to finish this now.” However, he also said he expects Caesars’ path to creditor harmony would be neither short nor simple. While the confirmation hearing is still seven months away, lawsuits filed by CEOC’s creditors in Delaware and New York could get underway by Aug. 29. 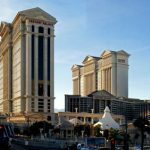 Goldgar granted a temporary stay of the suits last week in a bid to allow Caesars more time in which to convince creditors to sign on to CEOC’s restructuring. On Wednesday, CEOC lawyers claimed they’d made “significant progress” in getting senior creditors to approve the restructuring, and a lawyer representing a group of senior bondholders said his clients were close to signing on the dotted line. The junior creditors who filed those Delaware and New York lawsuits are proving a tougher sell, as they’re the ones who’ve been asked to bear the brunt of the $10b that CEOC’s proposed restructuring would make disappear. They claim to be owed as much as $12.6b and think the extra $4b that the Caesars parent company has offered to contribute is an insult. 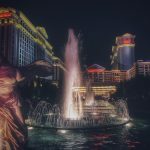 The junior creditors have accused Caesars of stripping CEOC of its more profitable assets and shifting them to other Caesars’ divisions in order to shield them from creditors’ clutches. 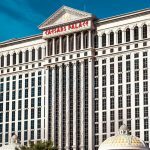 The creditors have also accused Caesars’ hedge fund owners of unlawfully absolving the parent company of responsibility to honor the debts of its main unit. The parent company has said it will have to join CEOC in bankruptcy court if it’s required to honor those debt obligations.